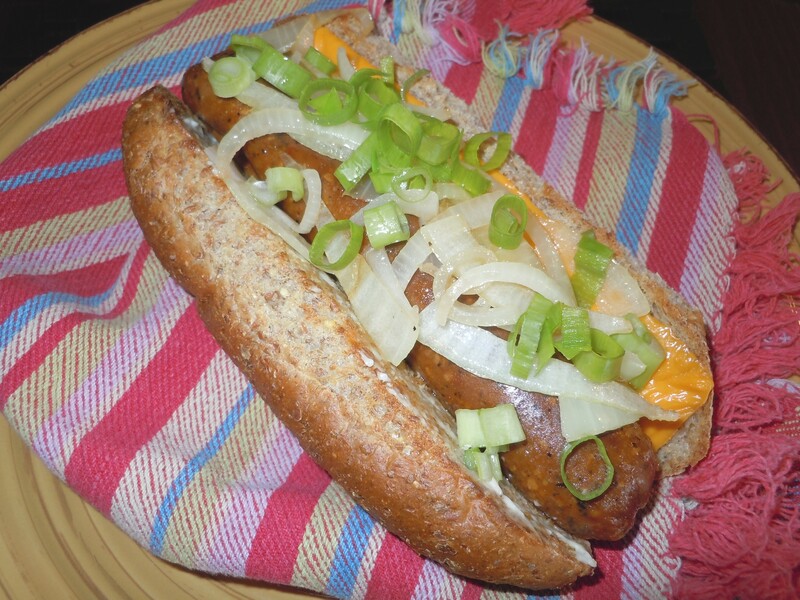 Satisfy your need for hot dogs with Tofurky Italian, Polish, and Brat-style sausages! Once your taste buds have adapted to an alkaline lifestyle, you will cherish these! Tofu is not considered alkaline. although it is also not considered to be exceptionally acidic either. but toxic as well with the nitrates used in the meat to keep it fresh-looking. 1. Heat coconut oil, slice sausage in half lengthwise and cook on both sides. Also, cook the onions in the pan along with the sausage. 2. 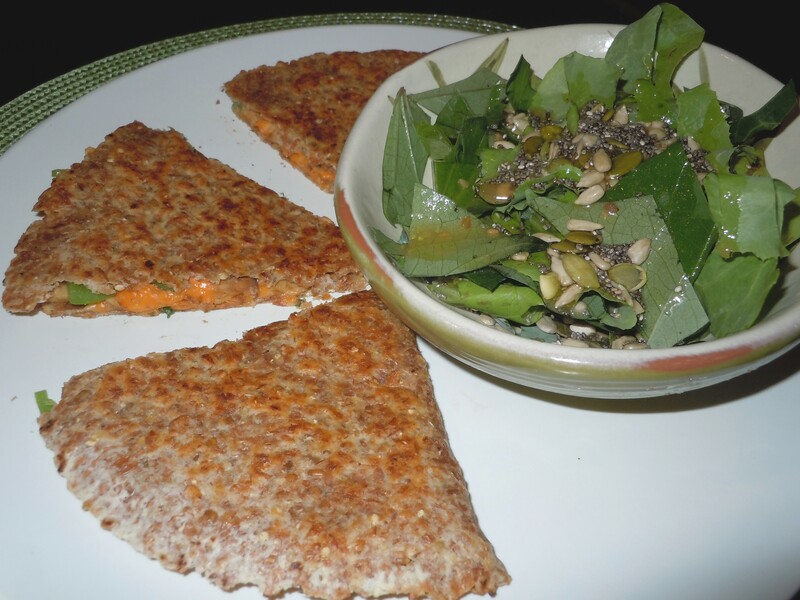 Slice the sprouted grain bun lengthwise and place in toaster oven. Toast bun when sausages and onions are almost done cooking. 3. 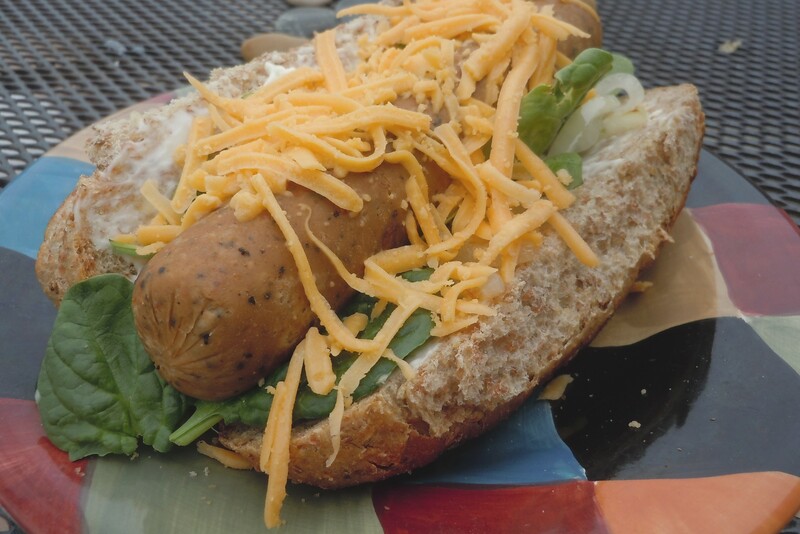 Arrange ingredients on warmed bun as you like them and enjoy! 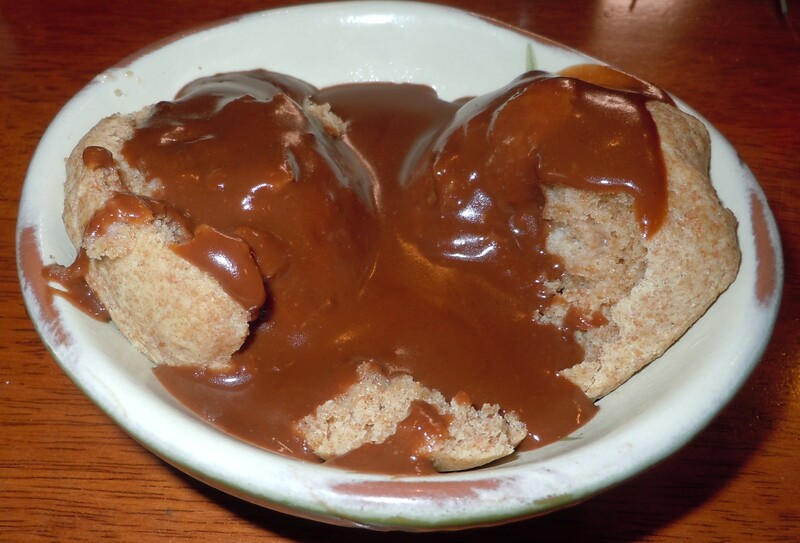 This recipe is far from being alkaline, but it is still full of healthy alternatives compared to the traditional white-flour biscuits and processed sugar gravy. 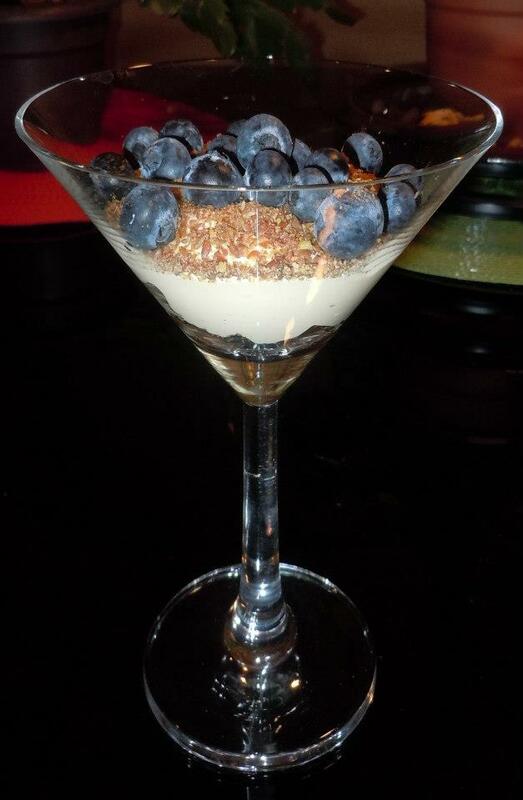 For special occasions, treat yourself to this for breakfast! Use the following link to find the recipe for spelt flour biscuits that were used in this image. Make sure that the butter is grass-fed and organic, or use Olivio. Heat butter in a cast iron skillet over low heat. Mix in sugar, flour and cocoa. Slowly pour 1 cup of milk into the skillet and whisk well to remove lumps. Whisk in remaining milk, stirring constantly, until mixture is thick, being careful not to scorch. Serve hot over biscuits. 1. Heat coconut oil in medium wok on medium heat and cook onion until just barely soft. Cut broccoli into large pieces, set aside. 2. While onion is cooking, press the garlic in a hand-hald garlic press,then scrape the minced garlic into the wok and toss in the flattened piece for extra garlic flavor. 3. 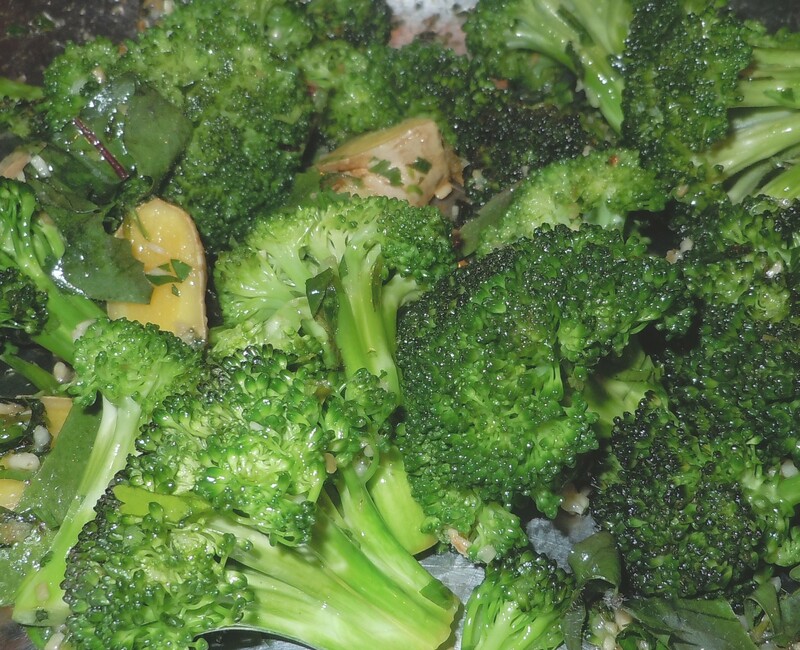 Add broccoli to the wok and grate the ginger onto the broccoli, season with high quality sea salt. 4. Toss and cook for 1 1/2 minutes, placing a lid on top between tossings so that the steam starts to turn the broccoli bright green. 5. Serve immediately, and before the broccoli has a chance to cook too much. For additional cancer-fighting power, slice the stem of the broccoli into 1/4 inch pieces and add to the mixture. The stem is where the majority of the cancer-fighting nutrients are, but don’t over-cook it or you will kill important enzymes!